Sonshine Portrait Design is a second generation portrait studio operating out of Germantown Hills Illinois. Christie's passion for photography started at an early age working with her mother Barb who established the studio in 1977. Now a co-owner with her mother, Christie took over the shooting in 2002. Growing up surrounded by the love of photography, Christie is proud to carry on her mother's dream. The studio, "Sonshine Portrait Design", is located in a one of a kind studio built in 2006. While babies and children are the studio's specialty, they serve a broad range of clients. Christie feels that by getting to know each client individually, she can create a product as unique as they are. The end result is a portrait tailor made for each client. Christie's talent for design, light,final composition and with her moms extra help with little details and art work sets them apart from their competition. Personality and attention to detail keeps clients coming back. Christie, holds the Professional Photographers of America, "Master of Photography" degree, "Photographic Craftsman" degree and is a Certified Professional Photographer. She is a member of Professional Photographers of America. She serves on the American Society of Photographers Board of Directors and The International Photographic Competition Committee. Since 2006, Christie has won numerous awards for her photography on a local, state, district and international level. These awards include the prestigious Fuji Masterpiece Award, 3 Kodak Gallery Awards, 2 CPP awards, 2 Lexjet awards and many others. This past year she was part of team USA competing in the World Photographic Cup!! Her work has been featured and published in the PPA International Loan Collection. 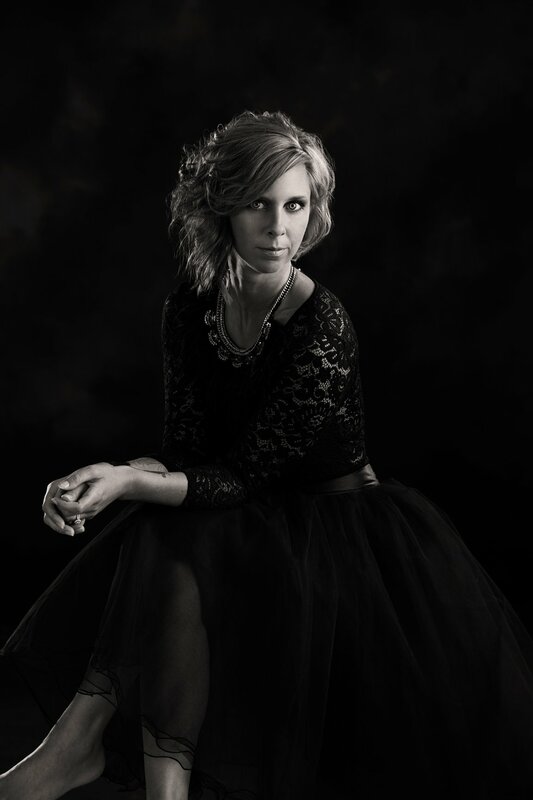 She has also been named in the top ten photographers for Illinois the past 5 years. Christie is now speaking and sharing the studio's success with other photographers across the country. Giving back to the profession that has given her so much.